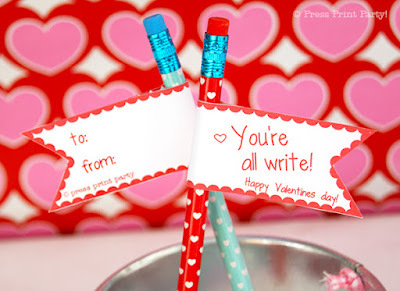 Valentine's Day is such a fun holiday. 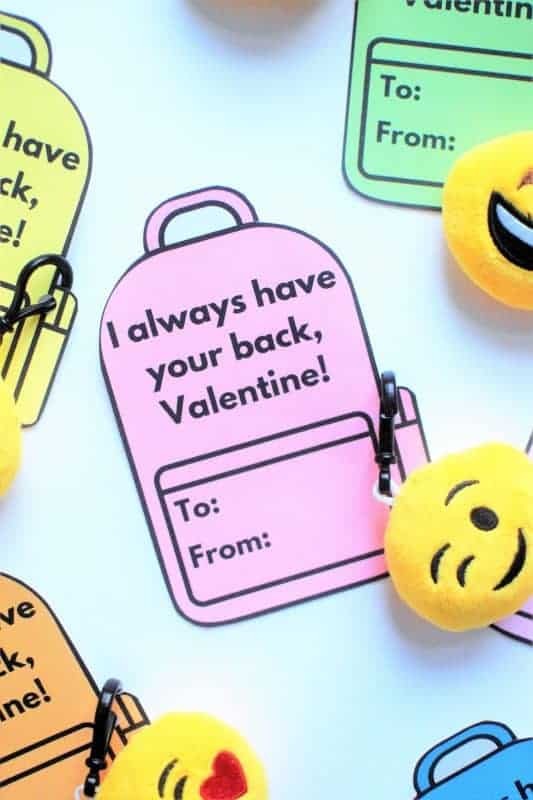 You get to celebrate the love you have, not just for family or that special someone, but for friends, co-workers and teachers. 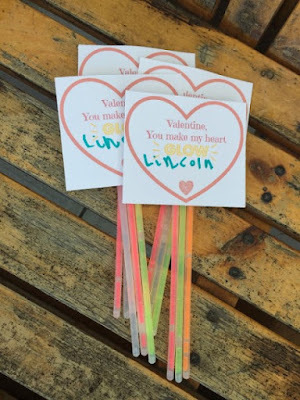 There is plenty of love to go around. 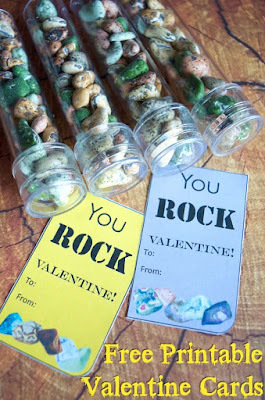 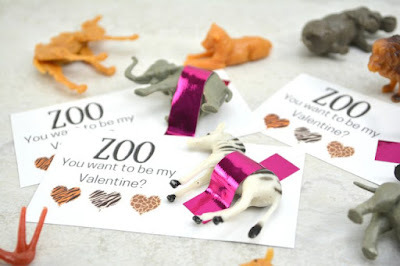 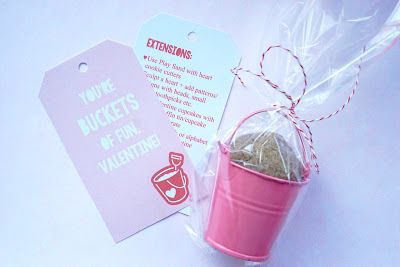 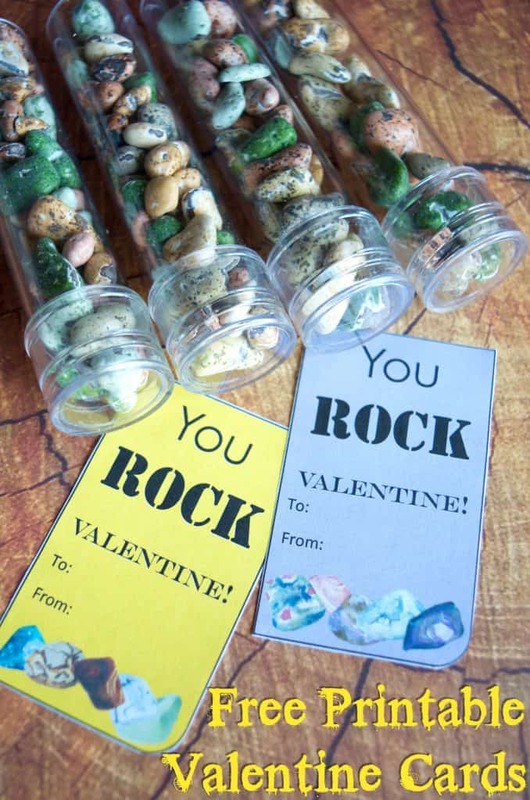 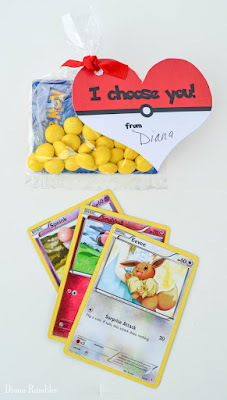 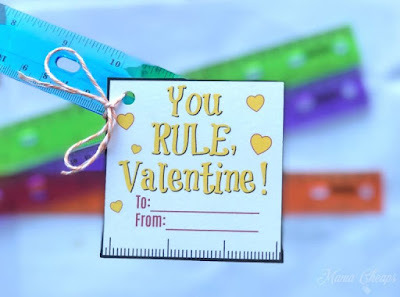 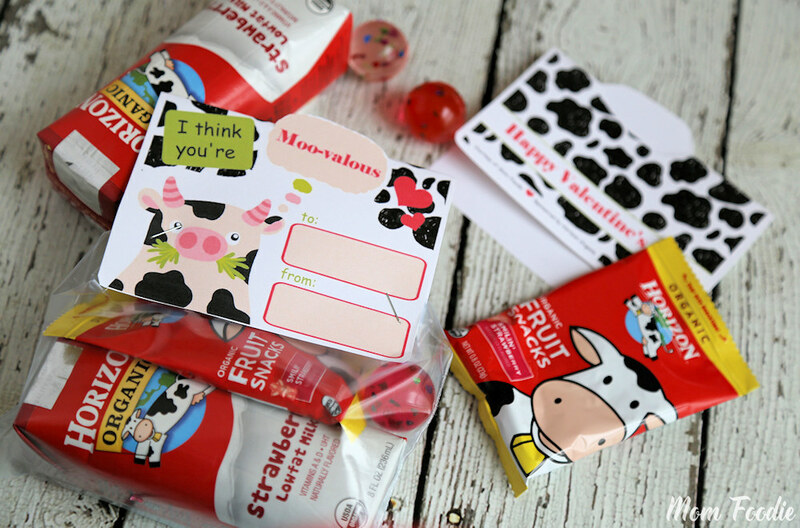 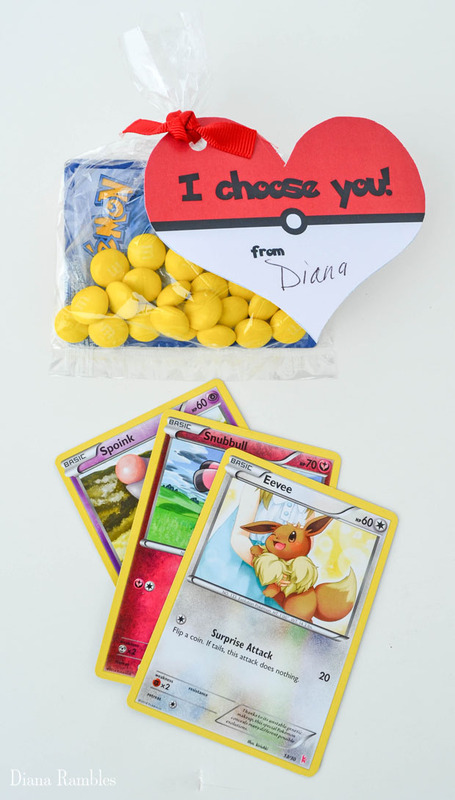 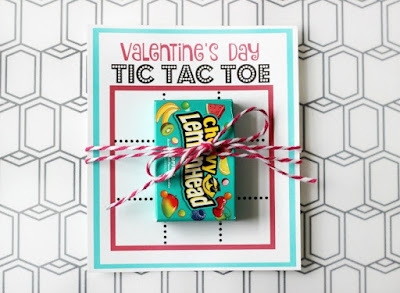 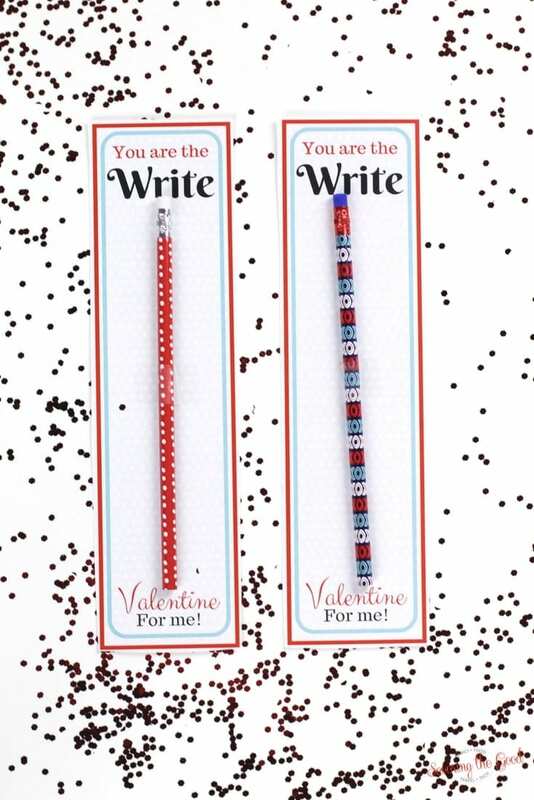 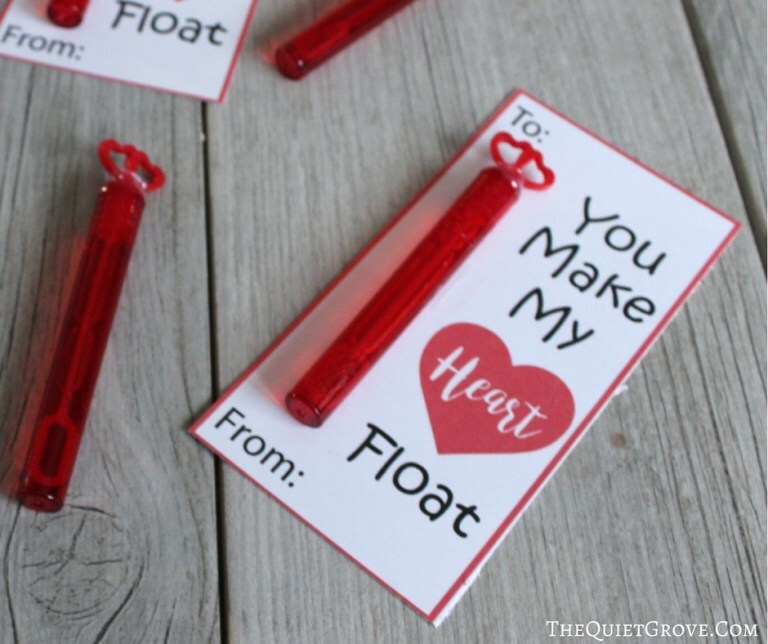 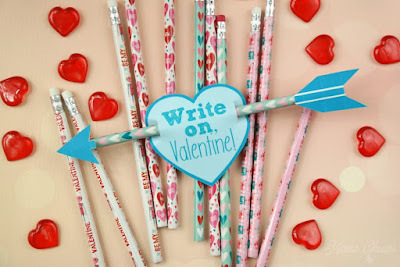 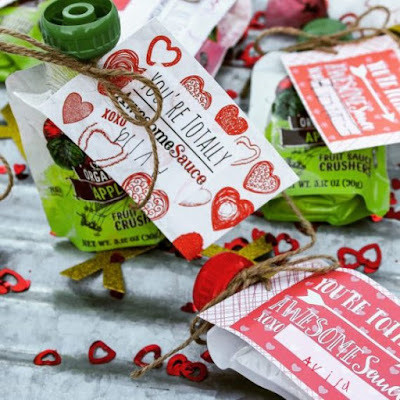 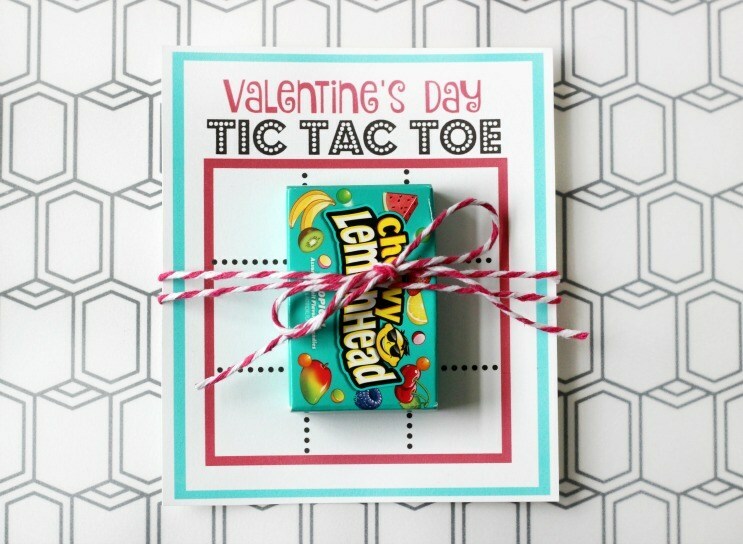 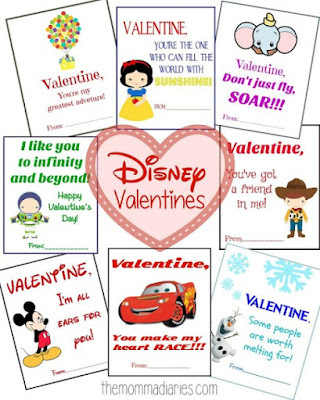 However, for busy parents it can be a pain to remember to get those Valentine's put together for your kids. 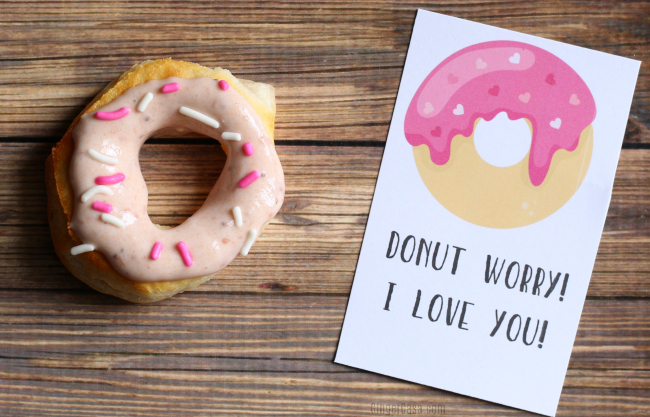 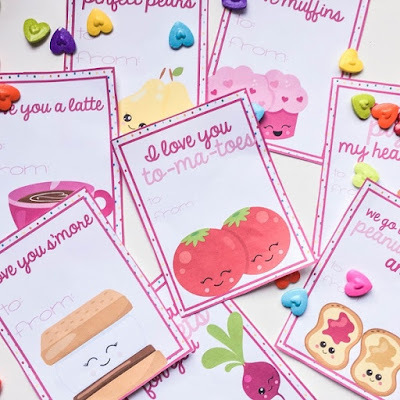 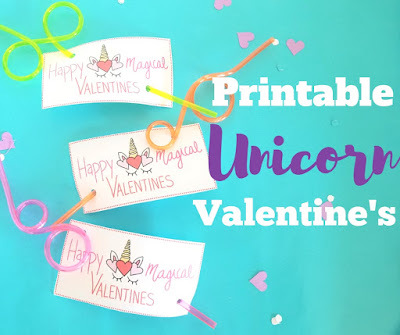 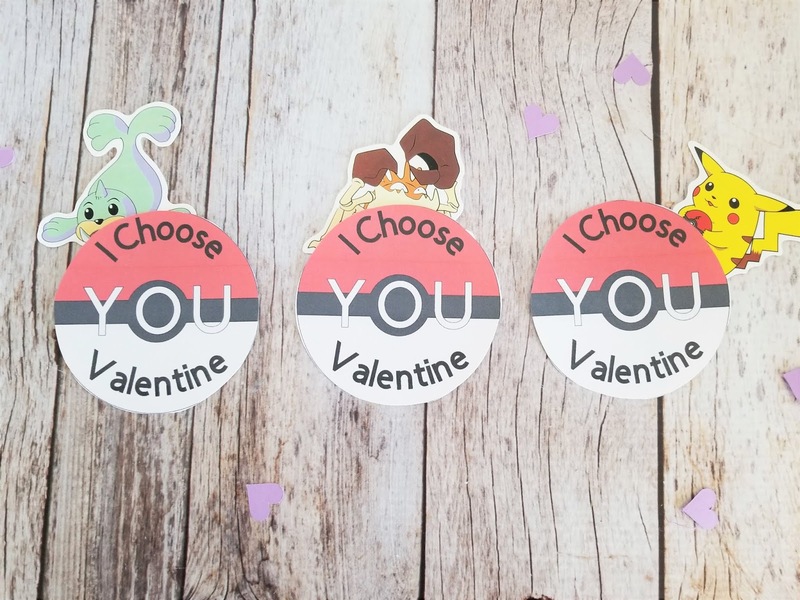 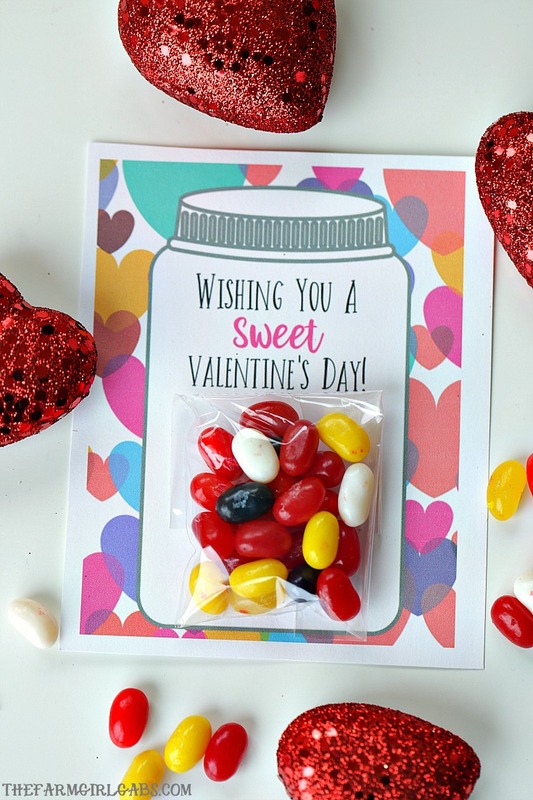 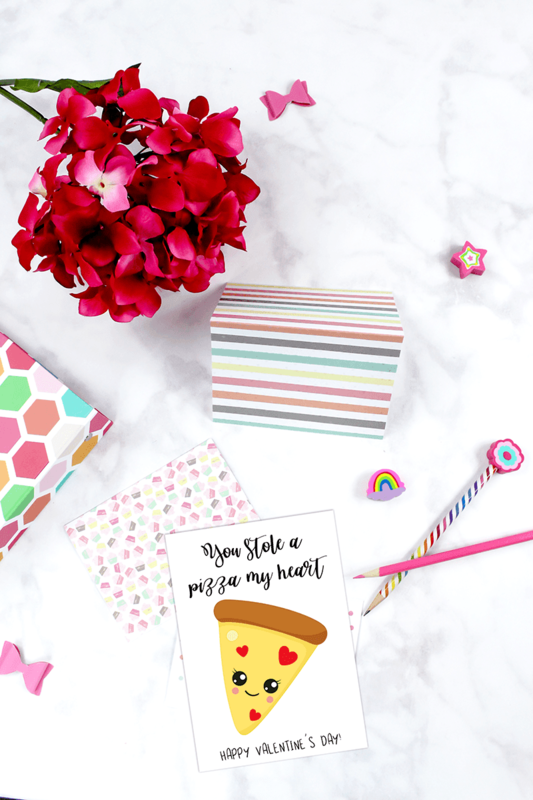 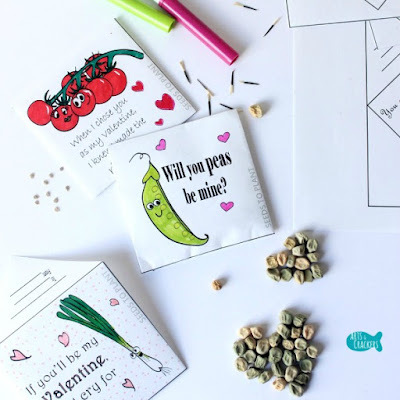 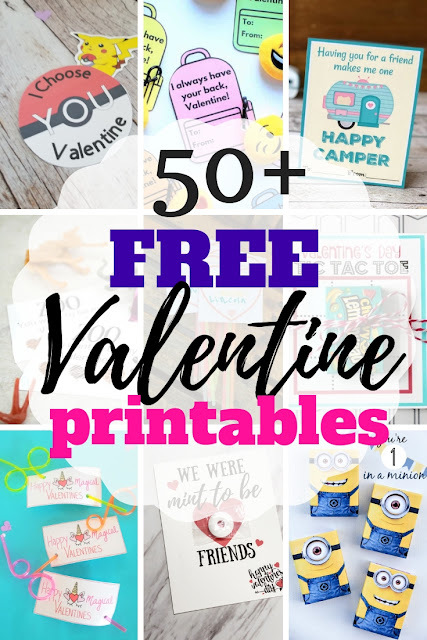 Let me make it easier on you this year with over 50 of the cutest FREE Valentine Printables out there. 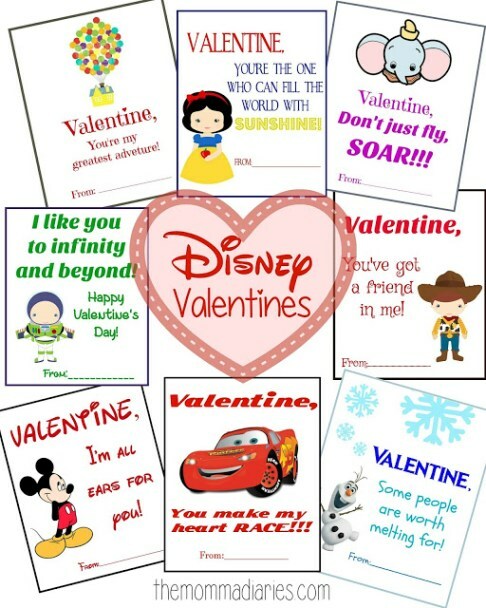 I'm not exaggerating. 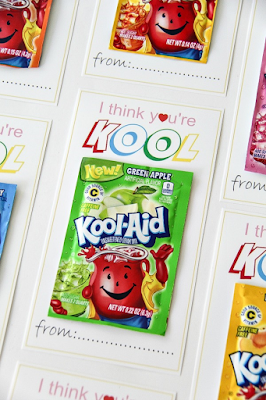 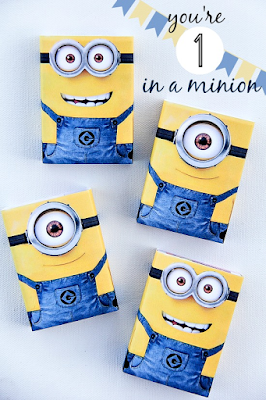 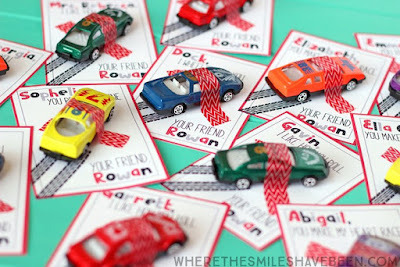 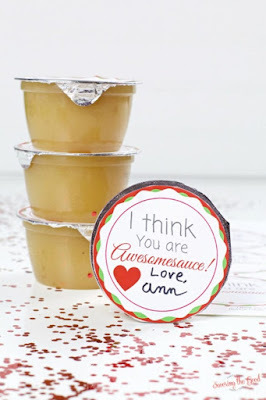 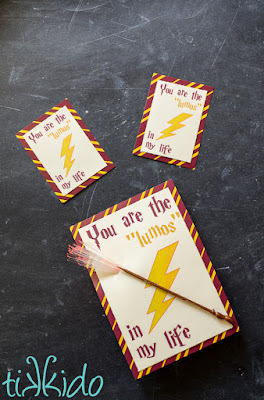 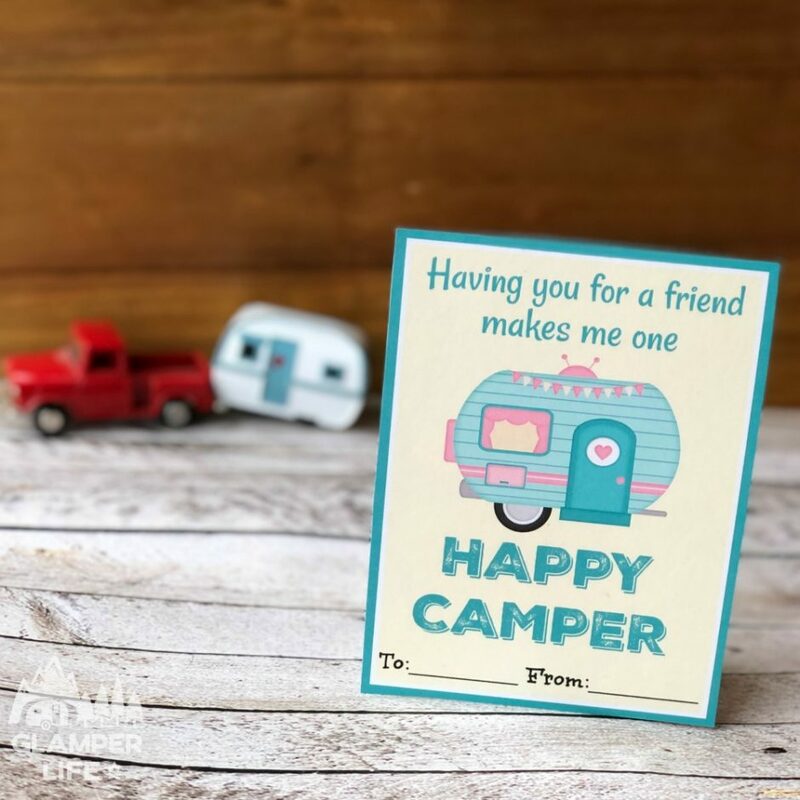 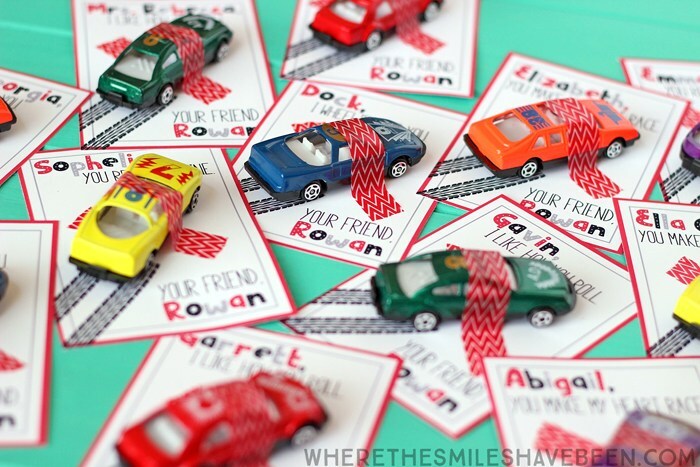 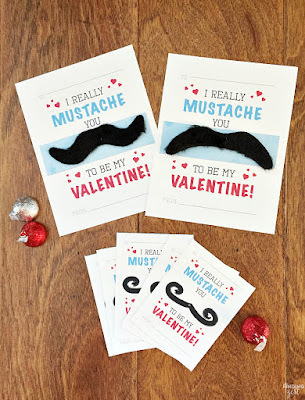 Some of these printables are so clever and fun. 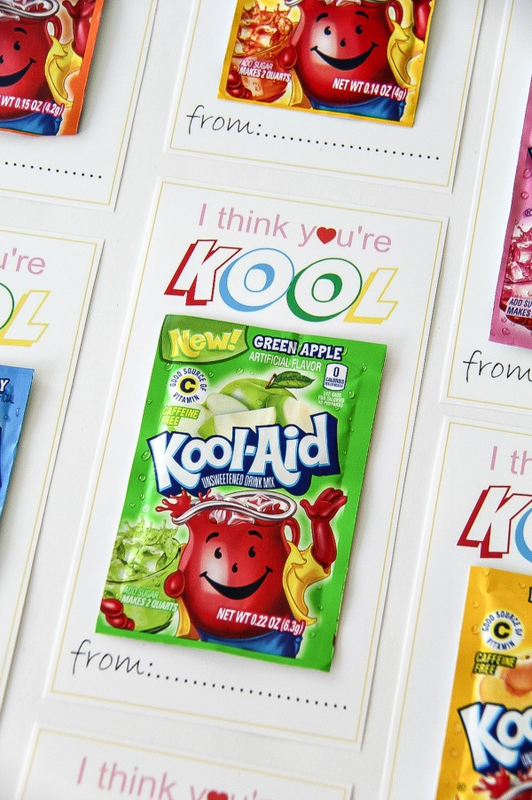 There are some for kids of all ages. From unicorns and princesses to Star Wars and Minecraft and everything in between. 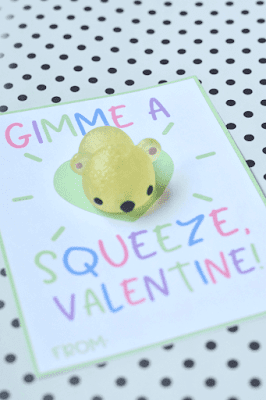 Want silly puns and funny fruit? We've got you covered. 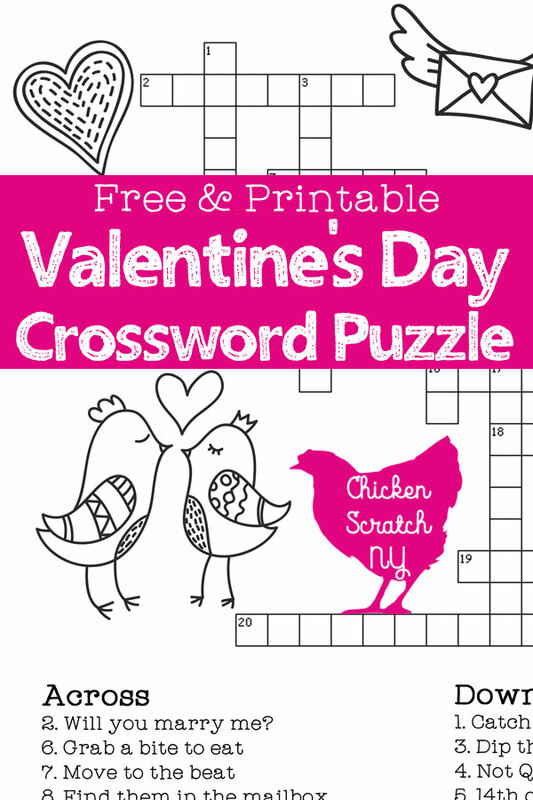 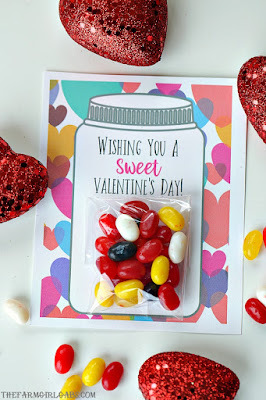 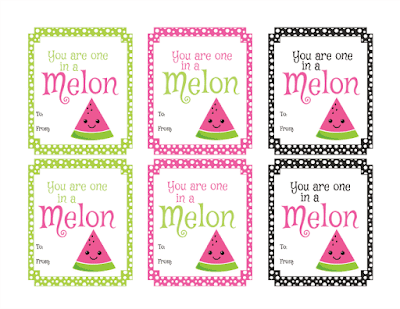 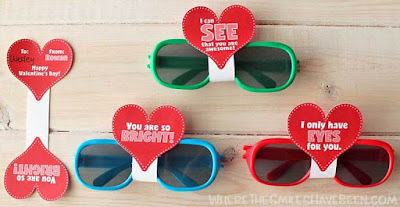 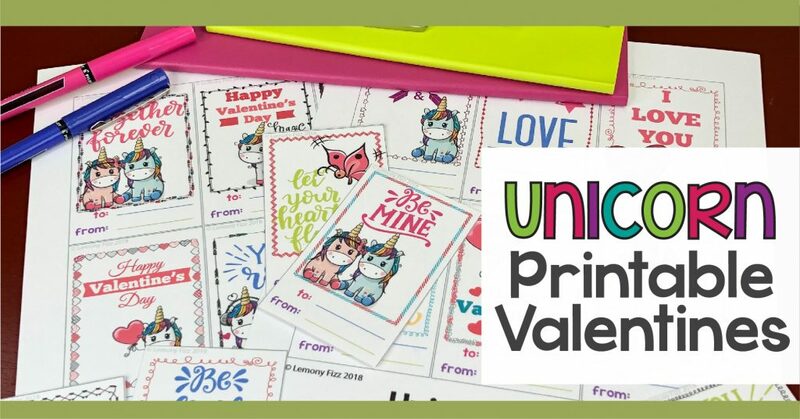 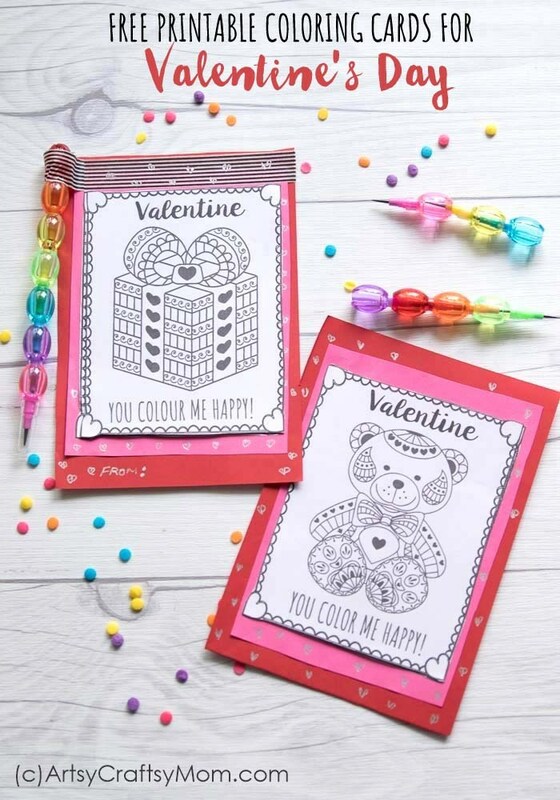 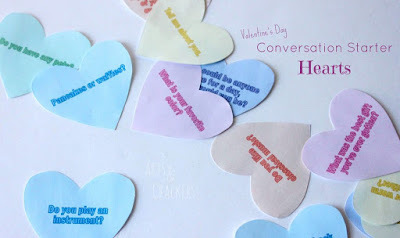 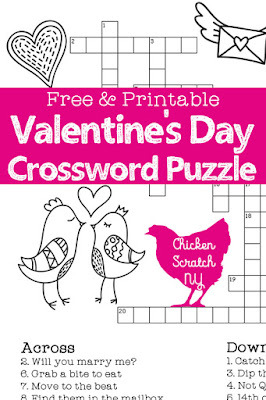 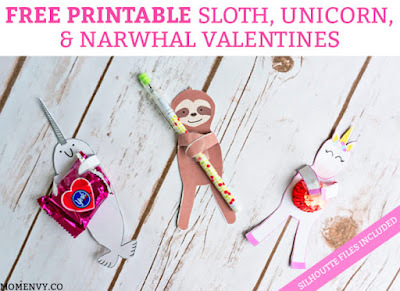 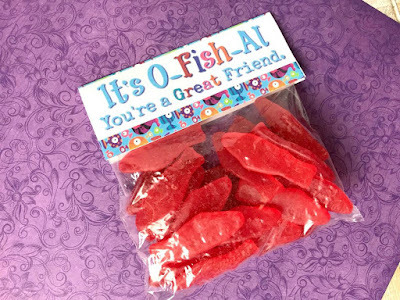 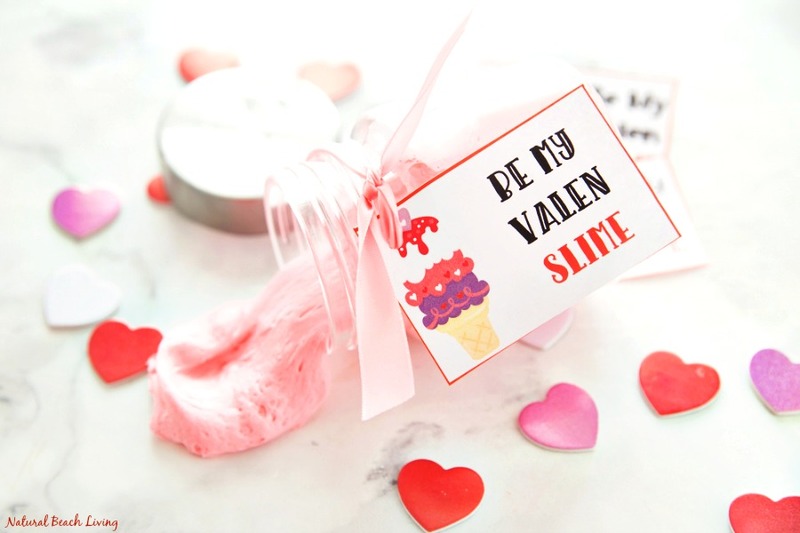 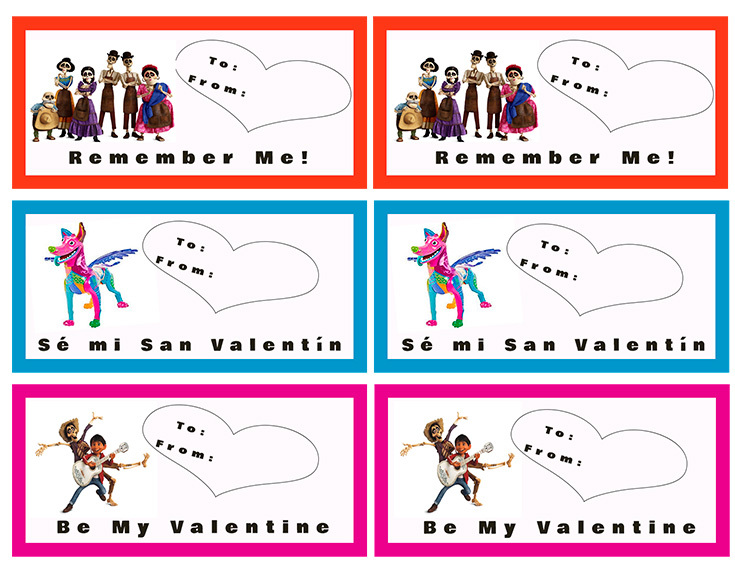 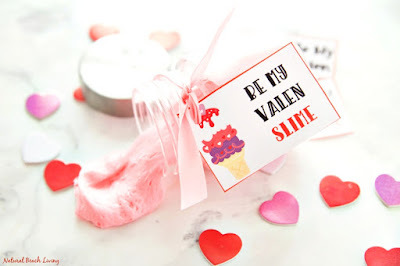 Just scan through the fun free Valentine Printables below and click on the ones you like. 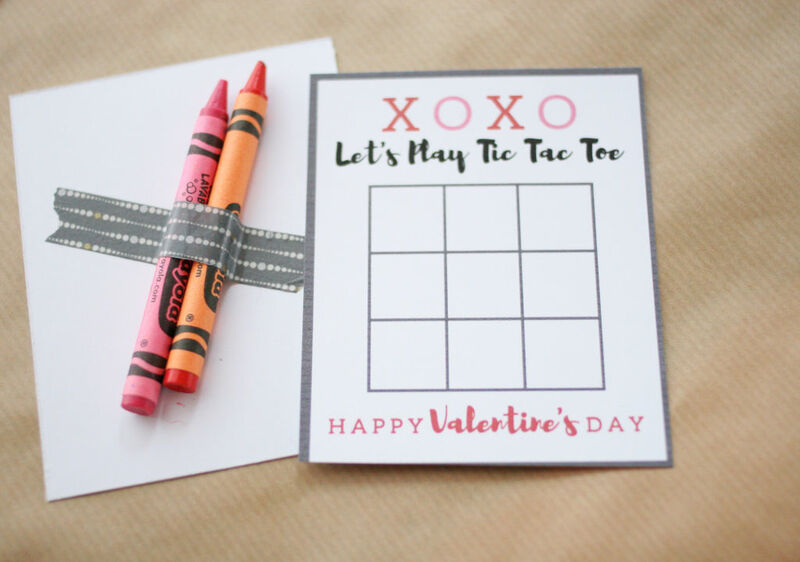 That's as easy as it gets. 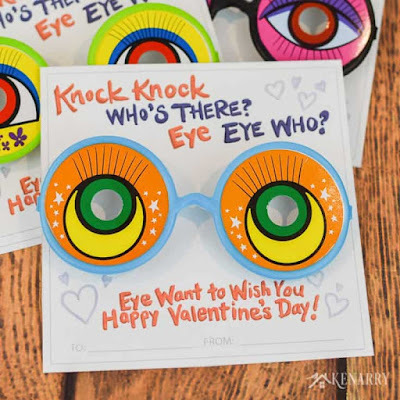 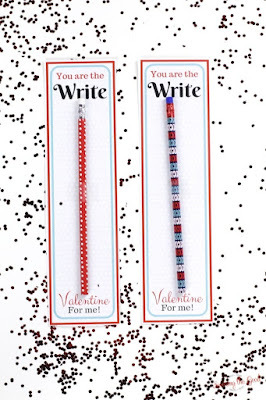 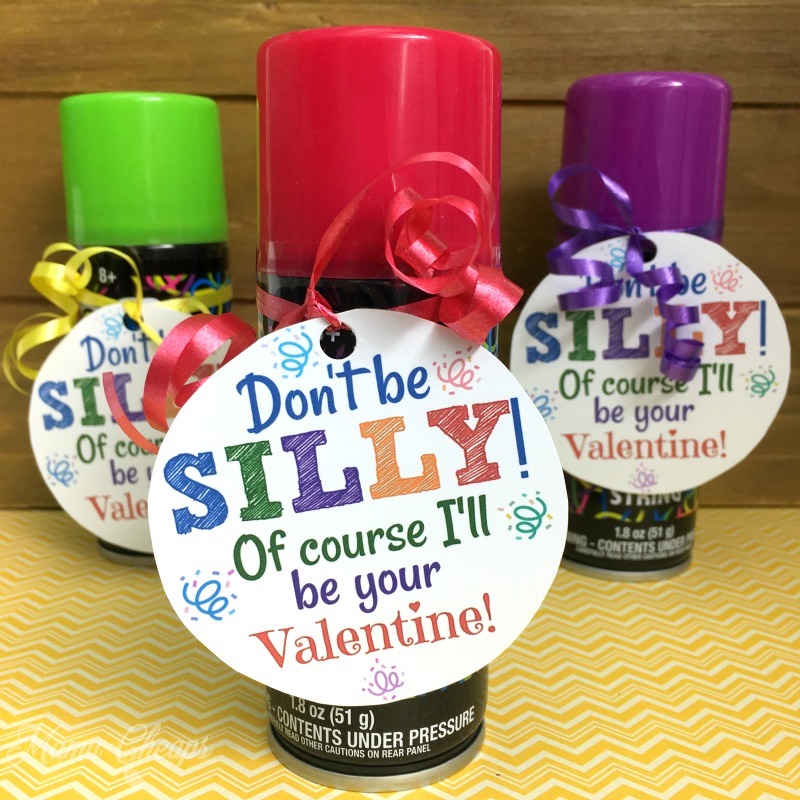 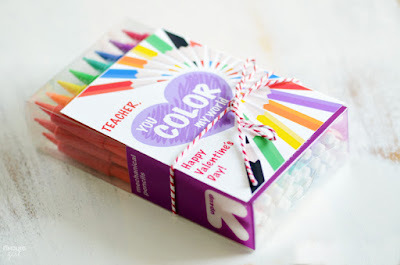 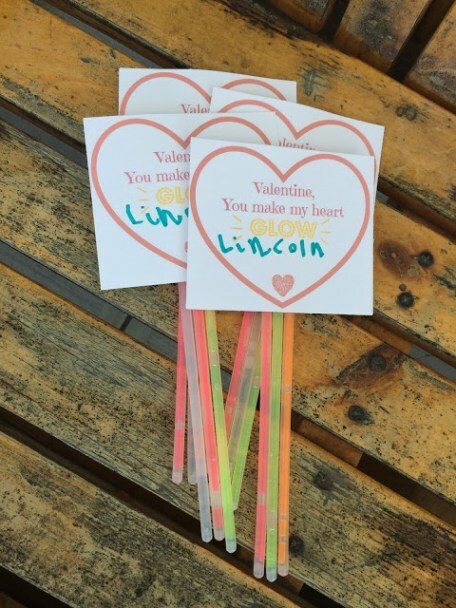 And if you are a last minute Valentine parent, now worries. 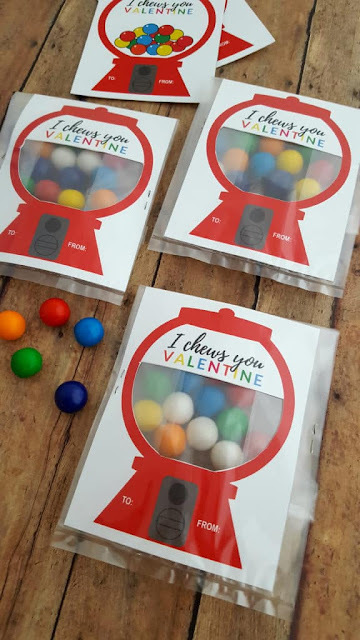 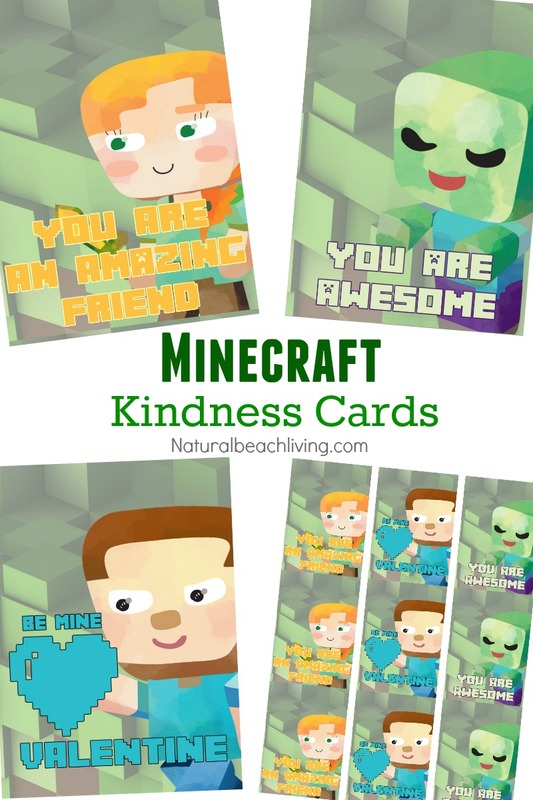 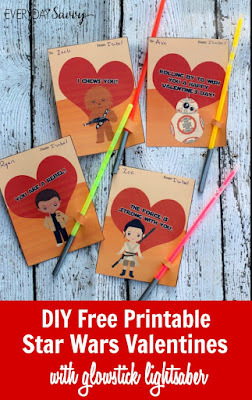 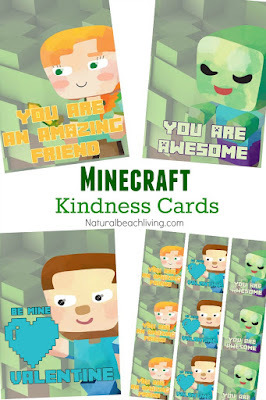 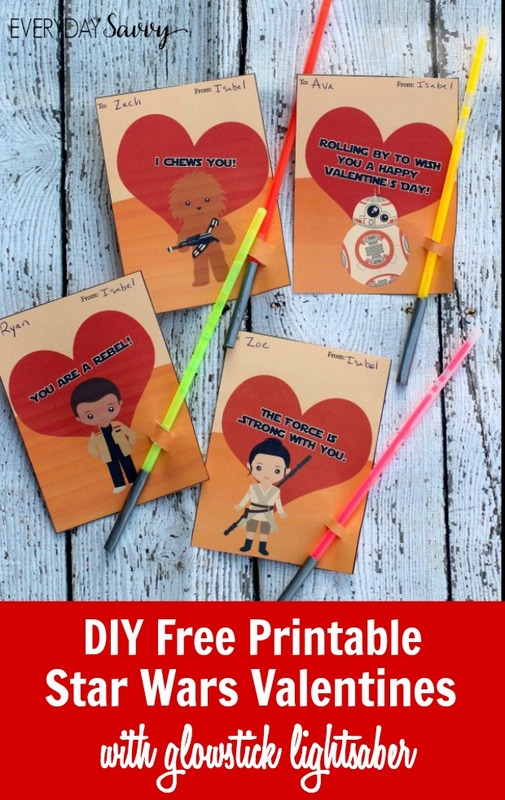 These are all FREE Valentine Printables. 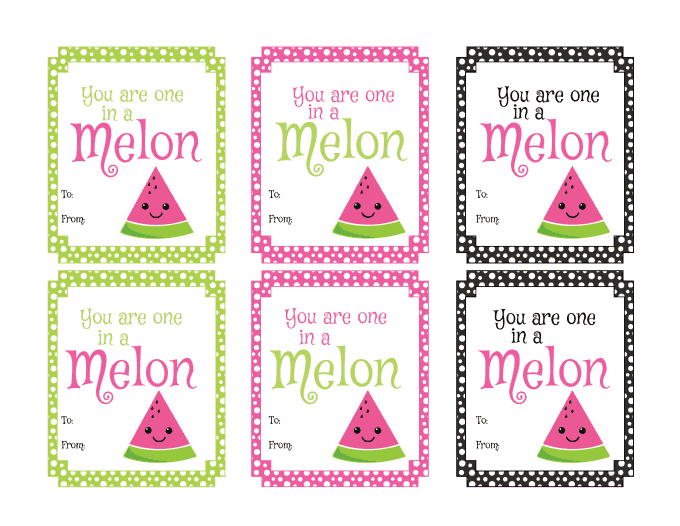 Which means you print, cut and distribute. Easy enough! 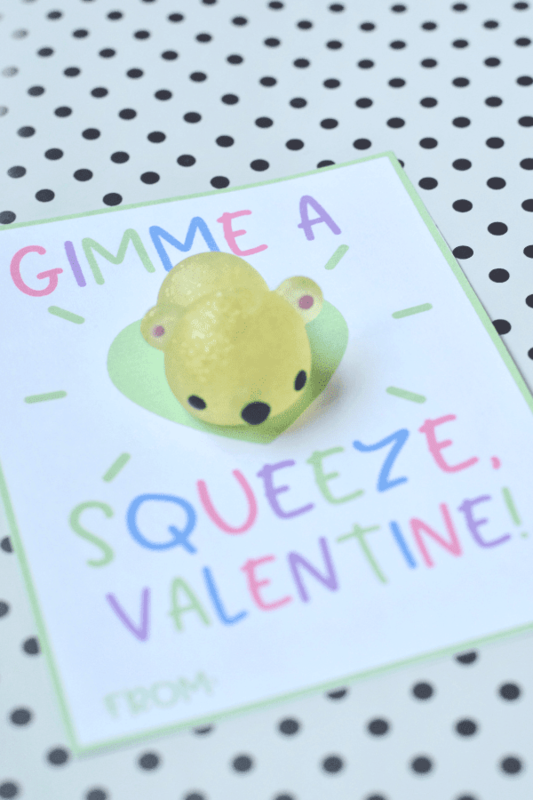 Kinetic Sand Valentine from U Ready, Teddy? 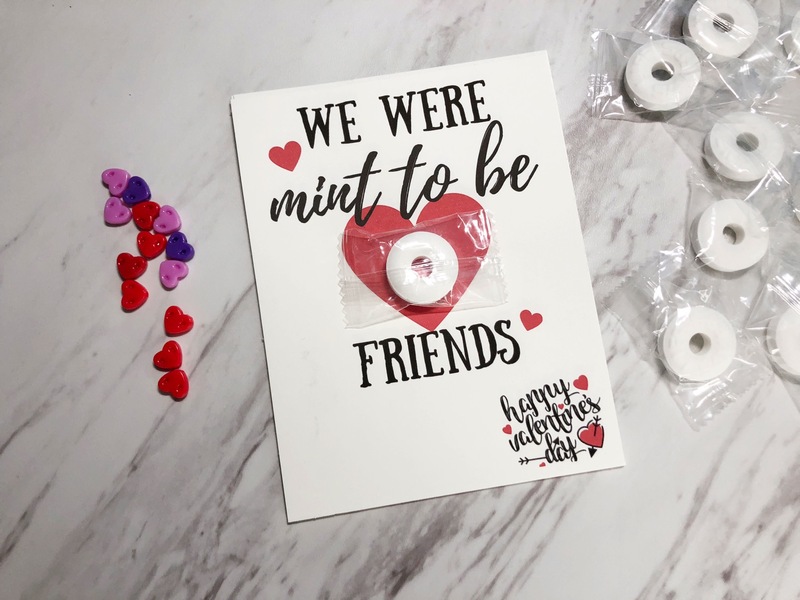 Mint to Be Friends from Really, Are You Serious? 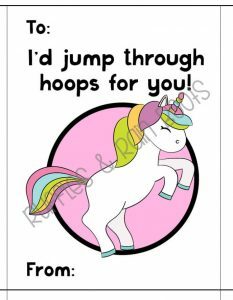 I hope you found some great Valentine printables that you can use for your family. 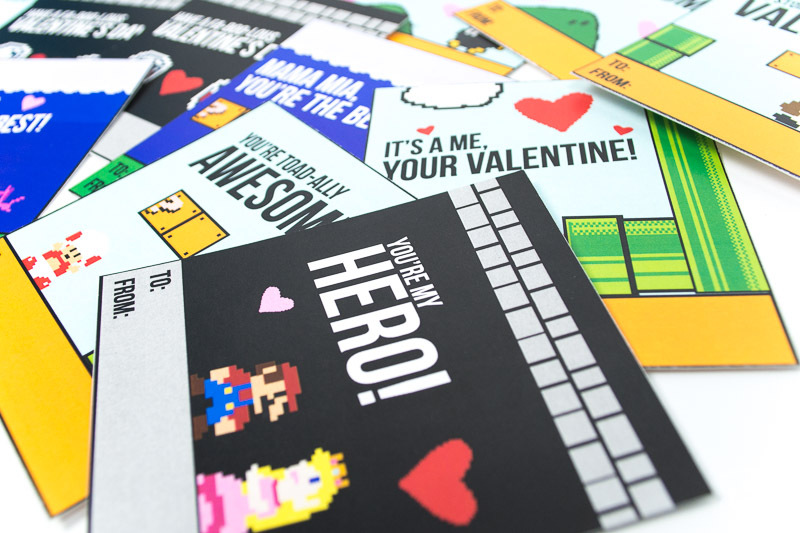 With so many to choose from, it might be harder to pick one than to print and cut them out.